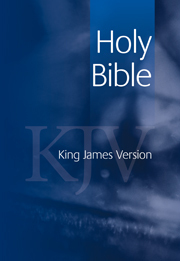 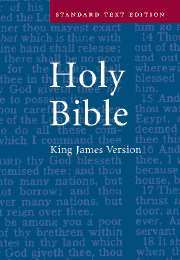 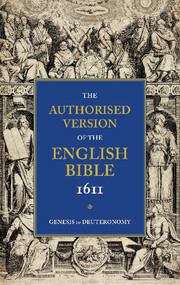 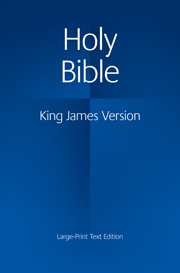 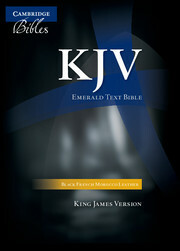 The Authorised Version of the Bible, commonly known as the King James Bible, was first published in 1611. The most widely accepted rendering of the Scriptures for four hundred years, the 1611 Bible has become a classic of the English language, and countless of its original phrases have passed into standard idiomatic English. Most present-day editions incorporate conservative modernisations of spelling and punctuation introduced over a century and a half by subsequent editors and printers: the text that is commonly available is that of the 1769 revision, not that of 1611. There were two printings undertaken by Robert Barker, the King's printer in that year, and there are many variations between these two issues. This edition, produced by the Cambridge scholar William Aldis Wright in the early twentieth century, accurately and uniquely represents the original text in a clear and readable form, together with a list of the variations between the two printings of 1611 - a feature that no conventional facsimile edition can offer.